Vegetables and fruits are an essential part of our diet and need to be consumed on daily basis. They are full of vitamins and are nutritious for our body. It is healthy to opt for purchasing organic and naturally grown fruit and vegetables instead of processed food. However, when you consume vegetables and fruits on daily basis, they can leave heaps of peels that might be going to waste. 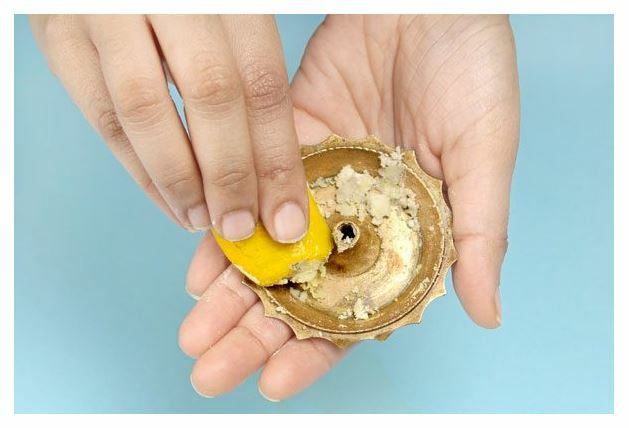 Here are 7 creative ways you can use those Fruit Peels instead of throwing them out. Have loads of vegetable peels leftover? You can make a nutritious stew out of it. Using vegetable peels and stalk, it is really easy to make a homemade stock full of nutrients and potent antioxidants. Peels or skins of a variety of vegetables can be used; carrots, onions, cabbage, celery, leeks, bell peppers, scallions, garlic, fennel, green beans, chard, lettuce, parsnips, squash, and even eggplant. If you have some leftover of herbs like parsley or cilantro, you can throw them into the stock too. Simply store the peels after cleaning them and when you have 3 or 4 cups of it, put them in a pan of water and let them simmer for 10 to 15 minutes. 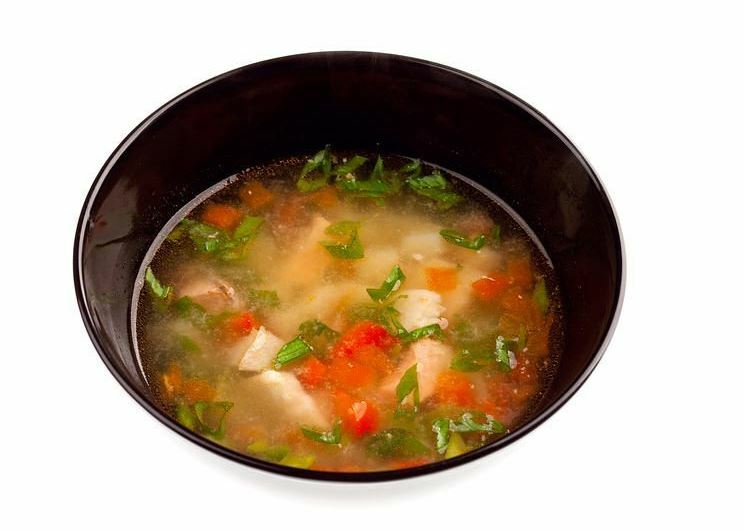 You can add salt and spices to enjoy some nutritious stew or you could store the stock and use it in soup or stew later. 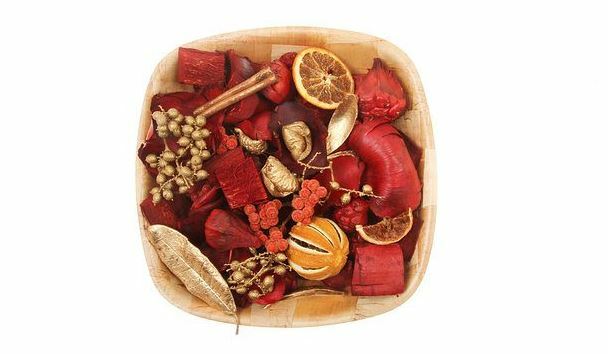 Potpourri can give your home a very aesthetic look with a sweet aroma. To make homemade potpourri you can use any kind of citrus fruit peels. 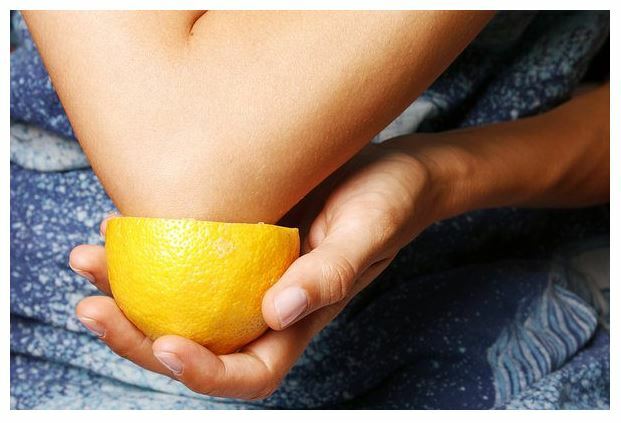 Apple peels, lemon and pomegranate skins are the best choice. All you have to do is select fruit peels of your choice and leave them to dry for several days in the sun. Add some cinnamon sticks, cloves, and nutmeg for better fragrance. You can even add some dried leaves and flowers according to your aesthetics. Add a few drops of your favorite essential oil and display the potpourri in your room. Leftover fruit and vegetable peels are full of antioxidants and beneficial vitamins. These peels can be used for skin well-being; they are phenomenal for skin brightening, exfoliating and purifying. Peels from apples, papayas, lemons, pomegranates, and bananas can be made into body scrubs and facial masks for a bright and healthy skin. You can rub these fruit skins on your skin and practicing it regularly will show clear results and keep your skin chemical free. Fruit peels especially citrus fruit are natural teeth whiteners. They have citrus acid that can help to remove the accumulated yellow stains on the teeth. Banana Peels also works best for teeth whitening, If you have some banana peel leftover, simply rub the soft side of a fresh banana peel on your teeth for a few minutes. Orange or lemon peel can also be used for teeth whitening. Rubbing fruit skin regularly can keep your teeth pearly white. The best way to avoid creating heaps of garbage is to start making homemade compost for gardening. It is the best option for people who love gardening or growing house plants. 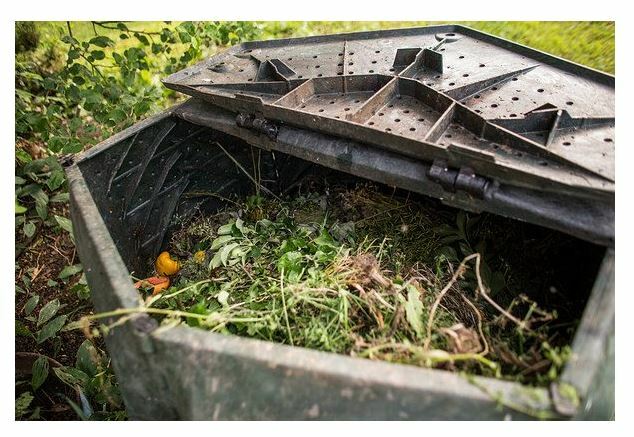 Vegetable and fruit leftovers are full of nutrients and make the soil extremely fertile and healthy for plants. They act like a natural fertilizer and keep your garden healthy and growing without expensive fertilizers. All you have to do is make a pit outside in your garden and throw all the organic leftovers in it and let it rot. Stir occasionally and use it while gardening. Citrus fruits have the ability to remove rust from metals. If you have some leftover orange or lemon peels, you can use them to scrub metals. Whether you want to clean your tools or metal cutlery, simply leave it in the water for some while and scrub it with the peels. Rinse it to see the results. The meal is one of an important part for healthy life, If we eat 5 days vegetable, We can get a good and healthy life.